The Growing Up Guides Map! Over the course of the year, our Growing Up Guides help kids explore fun destinations on the road to becoming a big kid. 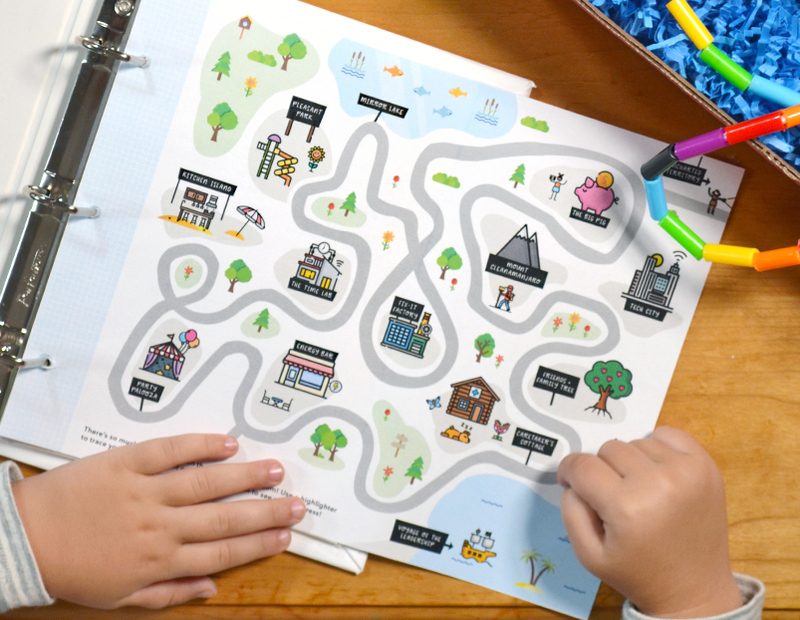 With our printable map, they can trace their journey and see what new adventures await! Just click the download button above. Ready to learn more? Check out all of our upcoming Growing Up Guides!